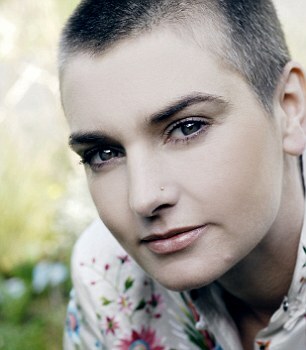 From this article’s title and picture of Sinead O’connor I thought it would be more accurate and thorough in relaying the facts of this illness. Upon further investigation it was the same standard of misleading information about fibro being neurological, and if all you do is think positive, exercise and take supplements you will be better able to manage. It is certainly more than a neurological condition; which to me, gives the implication that it is all in the mind of the sufferer. This disease is real, has real physical symptoms that are more than just pain, and these symptoms can be seen by the naked eye, just like you see effects of MS, or arthritis etc. All of the information presented is true to an extent, but it is so much more involved than that. Presenting the full effects of fibro on the life and mind of those who have this illness takes more than a few short paragraphs to detail. Further, this article does nothing to address the triggers of the disease and comorbid conditions that are often the root cause of fibro. I am always happy to see articles that raise awareness about Fibro to the general public but if this misleading, ill informed information used only to grab reader attention (with a catchy headline) and further spread the basic half cocked truth about the illness than I would rather no articles at all.